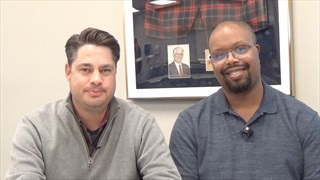 The Hail Varsity team returns for another mailbag, this time heavy on Blackshirt talk, 2019 look-aheads, NFL Draft predictions and more. 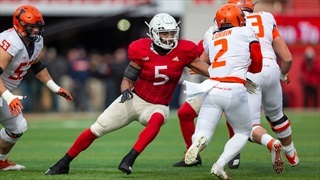 Nebraska's high-powered offense continues to do well when it comes to recognition from the Big Ten as two Huskers earned weekly honors from the conference. 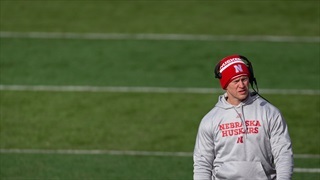 Nebraska football coach Scott Frost said Devine Ozigbo is playing at an All-Big Ten level. The numbers back him up writes Derek Peterson. 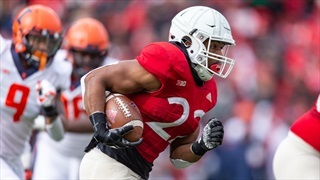 Hail Varsity staff members Jacob Padilla, Greg Smith and Brandon Vogel offer three final takeaways from Nebraska's win over Illinois. 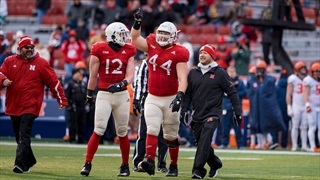 Defensive lineman Mick Stoltenberg is one of Nebraska's seniors that is leading the charge for the future of Scott Frost's program. On Saturday, he showed that leadership once again. 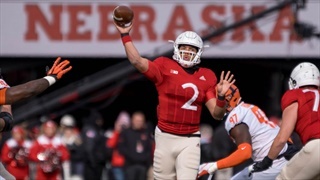 High-powered offense with an opportunistic defense is the model for Nebraska, and Saturday's win over Illinois was more proof the Huskers are getting closer. 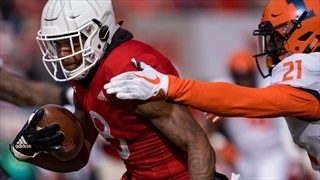 On a day fit for something like a 19-0 score, Nebraska beat Illinois 54-35. It's rugged in its own way. With seven touchdowns, five takeaways and a 19-point win, there were plenty of highlights to choose from for this week's Play of the Game. However, it was Devine Ozigbo's 66-yard touchdown run that stood out to Husker fans this week. 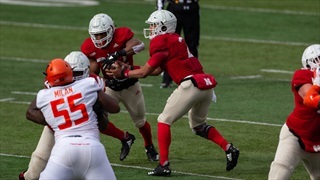 Nebraska quarterback Adrian Martinez had a good day for the Huskers versus Illinois. Yet, he focused on the one area he felt he could improve on. That's just how he operates. 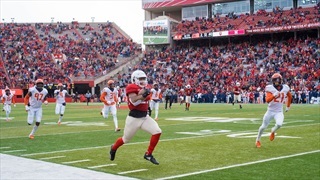 Nebraska players met with the media Saturday afternoon following the Huskers' win over Illinois, 54-35. 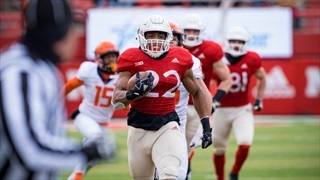 There's plenty to feel good about and plenty to talk about after the Huskers' big win over Illinois on Saturday. 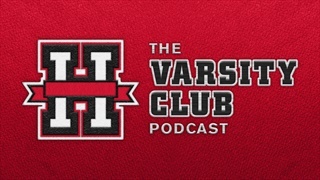 So, Hail Varsity's Chris Schmidt and Greg Smith sat down to break it all down. 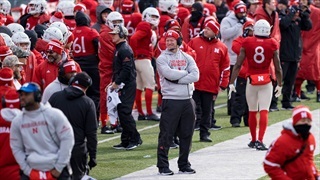 Nebraska coach Scott Frost met with the media Saturday afternoon following the Huskers' 54-35 win over Illinois. 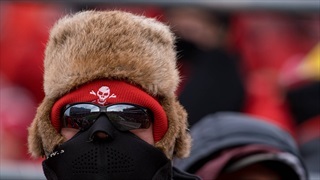 Check out today's game day gallery by John Peterson and Eric Francis. 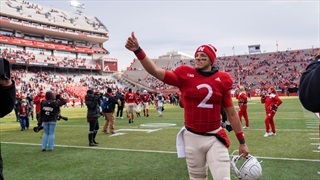 Check out all the photos from Nebraska’s run away win over Illinois in today’s photo gallery by photographers Eric Francis and John Peterson. 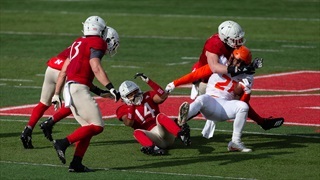 Nebraska was expected to win big against a porous Illinois defense and win big it did. 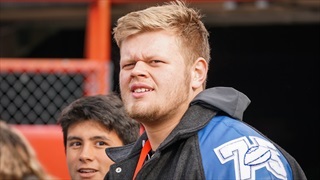 Nebraska may not have had any official visitors at Memorial Stadium on Saturday, but there were still quite a few Huskers' commits and targets on hand for the matchup with Illinois. 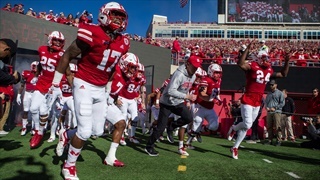 With the Huskers honoring the past on the field, Nebraska decided to keep the theme with its weekly rendition of the Tunnel Walk. 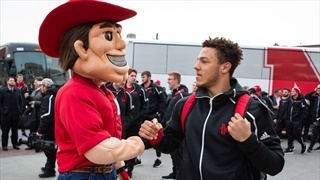 Nebraska returns home after a week on the road to face the Illinois Fighting Illini. 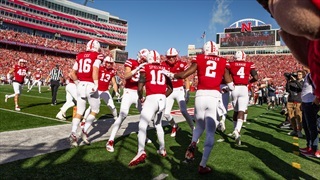 Nebraska returns to Memorial Stadium on Saturday, Nov. 10 at 11 a.m. CT to face the Illinois Fighting Illini. It is the 16th meeting between the two program. It seems like there has been a theme each week for the Nebraska football team in 2018. So what was the theme leading up to Illinois? Greg Smith joins the podcast to talk about that and much more.